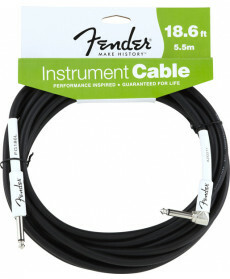 Cabo Audio Fender Performance Instrument Angle 5.5m. Material: 1x Ficha Jack 1/4'' angulada; 1x Ficha Jack 1/4'' direita. Comprimento: 18,6 ft (5,5 m). Cor: Black. 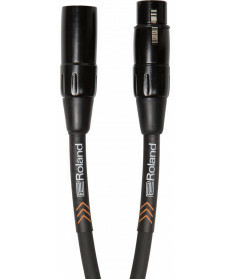 Cabo Audio Roland RIC-G10. Material: 1x Ficha Jack 1/4'' angulada; 1x Ficha Jack 1/4'' direita. Comprimento: 18,6 ft (5,5 m). Cor: Black. 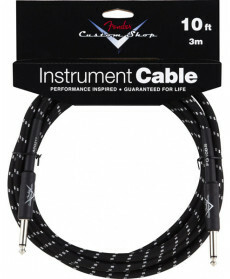 Cabo Audio Fender Custom Shop Performance Instrument 3m. 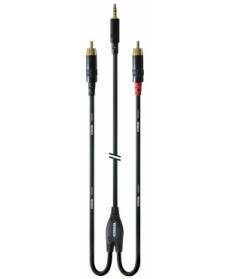 Material: 2x Fichas Jack 1/4'' direita. Comprimento: 10 ft (3 m). Cor: Black Tweed. 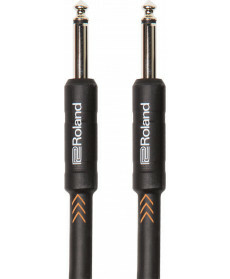 Cabo Audio Roland RMC-B10. 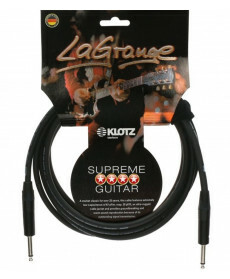 Material: 2x Fichas Jack 1/4'' direita. Comprimento: 10 ft (3 m). Cor: Black. 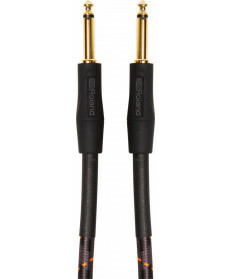 Balanced mic cable - heavy-duty XLR connectors, 10 ft./3 m lengths. 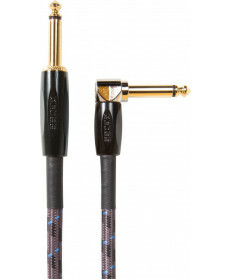 Cabo Audio Boss BIC-15A. 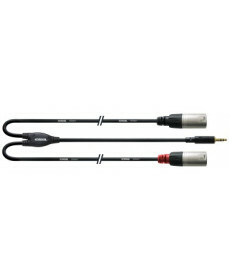 Material: 2x Fichas Jack 1/4'' direita. Comprimento: 10 ft (3 m). Cor: Black. 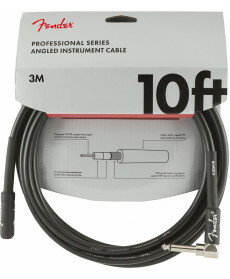 Straight to right-angle 1/4-inch connectors, 15 ft./4.5 m length.